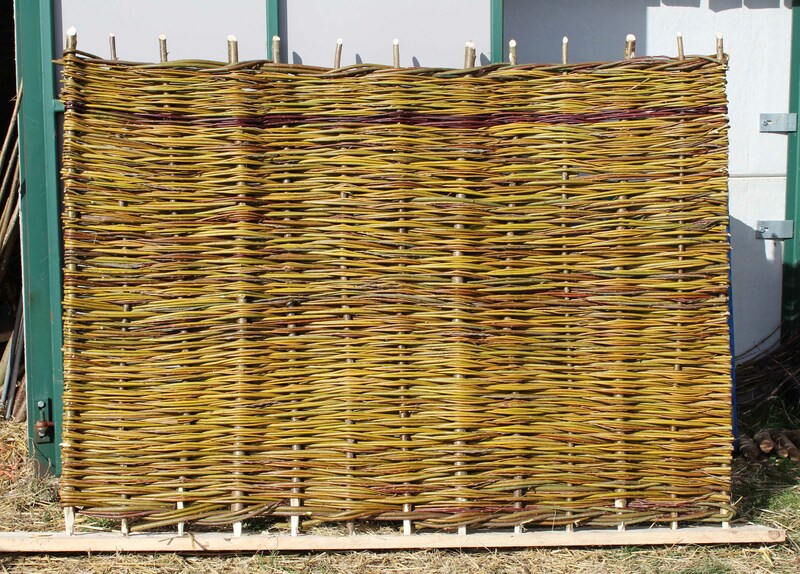 I’ve nearly finished three willow hurdles that will be part of a garden design competition that a college’s design students are entering. They were after low impact, local materials, these should fit the bill. I hope they like them – I’m quite pleased! I think the competition is at Earls Court next month. Would be nice to be part of winning team.